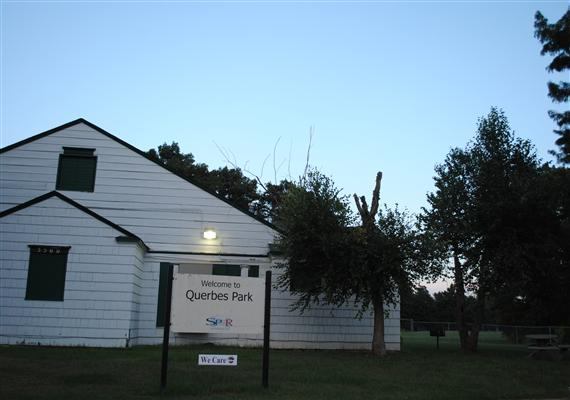 Querbes Park Community Center is located just adjacent to the north end of Youree Drive providing 160 acres of recreational facilities including: Querbes Recreation Center, Querbes Golf Course, Querbes Tennis Center, and swimming pool. The location and uniqueness of facilities offered at this park will allow the entire family to enjoy quality and wholesome leisure programs and activities. For additional information on any of the above facilities and/or programs, call 318-673-7727 (SPAR). Click here to learn about Andrew Querbes.